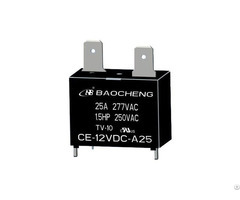 Baocheng export excellent power relay, telecom relays and automotive relays. 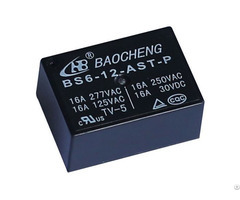 Business Description: Ningbo Baocheng Electronics Co., Ltd. is a high-tech enterprise for research and development electromagnetic relays and can quantity produce. Our factory is located in prosperous and beautiful Jiangnan famous city--Yuyao City of Zhejiang Province, with the convenient transportation as on the north is Hangzhou Bay, on the south is Siming Mountain, the west is Hangzhou City, the east is Ningbo Port. Now with modern production workshop more than 5,000 m2, our factory absorb the internal and external advanced technology, introduce and develop over 10 automatic production lines, operate strictly as ISO9001:2015 international quality management system, and build local service network in many countries and regions, and have global market operation and technical service ability. With 20 years relays research and manufacture experience and the research team composed by top relays technical person, our factory focused on relays product research and technical innovation. 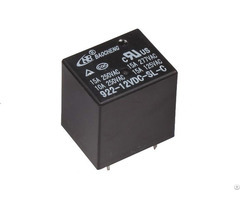 Our products include power relays, telecom relays and automotive relays, etc and which all passed UL, cUL, TUV, CQC internal and external safety certification and RoHs and REACH requirements. 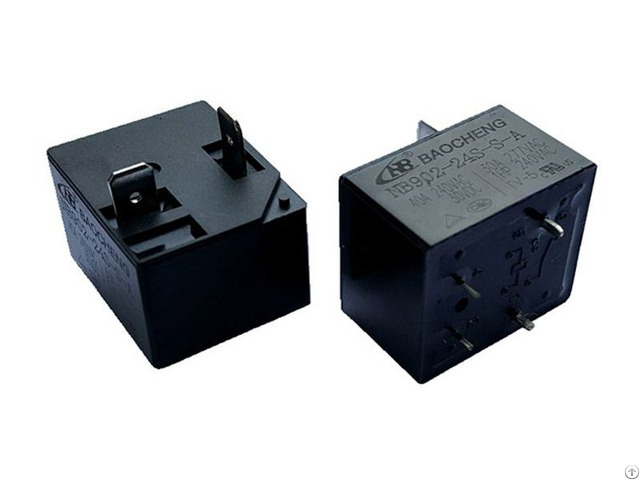 We always insist the operation concept of “creating and share”, abide by the service concept of “quality first, service best” and with the passion of do every relays well to create Baocheng relays for world famous brand. Baocheng Electronic wish to hand in hand with global customers to pursuit excellent quality and cast perfect products to share happiness life bring by technology.